All Newlands homes currently listed for sale in Boulder as of 04/23/2019 are shown below. You can change the search criteria at any time by pressing the 'Change Search' button below. "Stunning Newlands architectural home built w/the finest materials using eco-friendly & health conscious building materials. 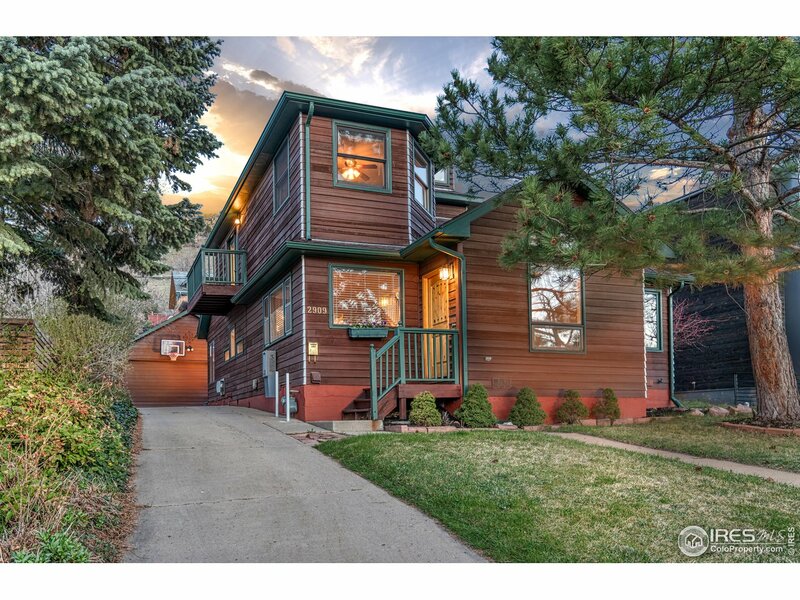 Situated directly on N. Boulder Park, this 4+ bed/5bath home epitomized the Boulder Lifestyle. Kitchen was designed for a chef and every cabinet was hand-built. Stunning master retreat w/ inspiring views! 2nd master on main level allows for no stair living. Spectacular landscaped private courtyard. Studio above garage perfect for 5th bedroom & already plumbed for shower." 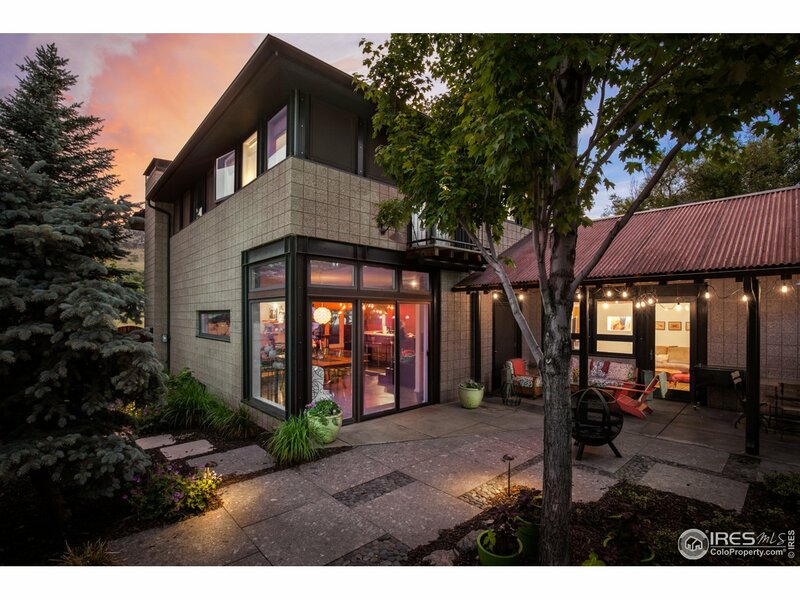 "Completely rebuilt in 2015, this 4-bedroom, 4-bathroom home retains its original Newlands bungalow charm alongside gorgeous contemporary living spaces & conveniences to serve modern Boulder residents. Sun-filled great room w/ southern & western windows & sliding glass doors that open to the large, flat backyard. Generous living & dining areas nestled beneath high ceilings & dramatic exposed steel beams. Chef's kitchen w/ Carrara island. Easy access to N. Boulder & Downtown Boulder." "Stunning craftsman with 7 br, 5 ba and extraordinary views. Entertain in the expansive great room with chef's kitchen - Viking and Subzero appliances, cherry floors, custom stone patio, and professionally landscaped yards. 4 beds up with luxurious master suite: vaulted ceilings, hardwood, mtn views, private deck, 5pc bath with heated floors, steam shower & jetted tub. Travertine and slate throughout. Central AC plus mini-splits. 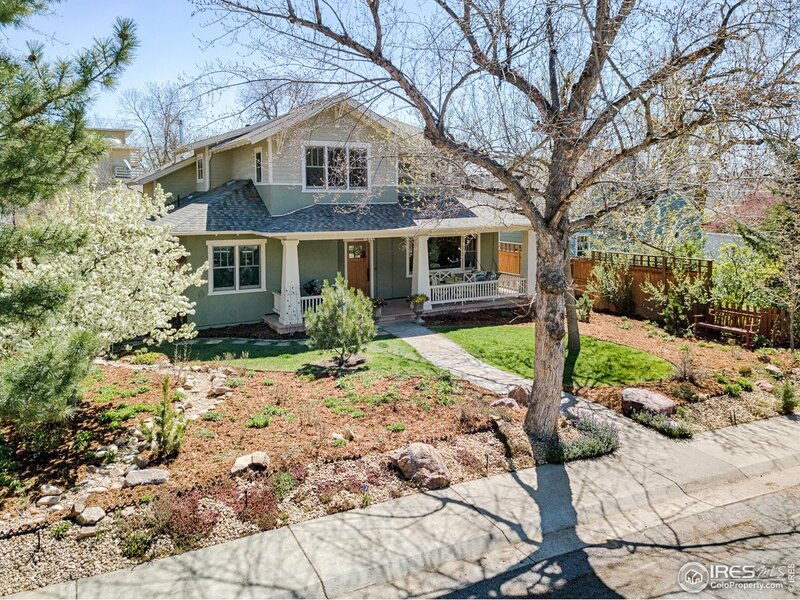 Two blocks to N Boulder Park or Ideal, walk to Sanitas or Pearl St."
"NEWLANDS CRAFTSMAN! Open main level features spacious living w/ nice eat-in kitchen, morning sun room, main level bd/office, upper master suite w/deck & mtn views, huge rumpus room basement w/steam shower. Low maintenance backyard hardscaped & Xeriscaped w/ asparagus, herbs, native wildflowers, cherry & apple trees. Conveniently located ~2 blocks to North Boulder Recreation Center, Ideal Market, shopping & North Boulder Park. Mt. Sanitas trails nearby. Great basecamp for Boulder lifestyle. YES!" 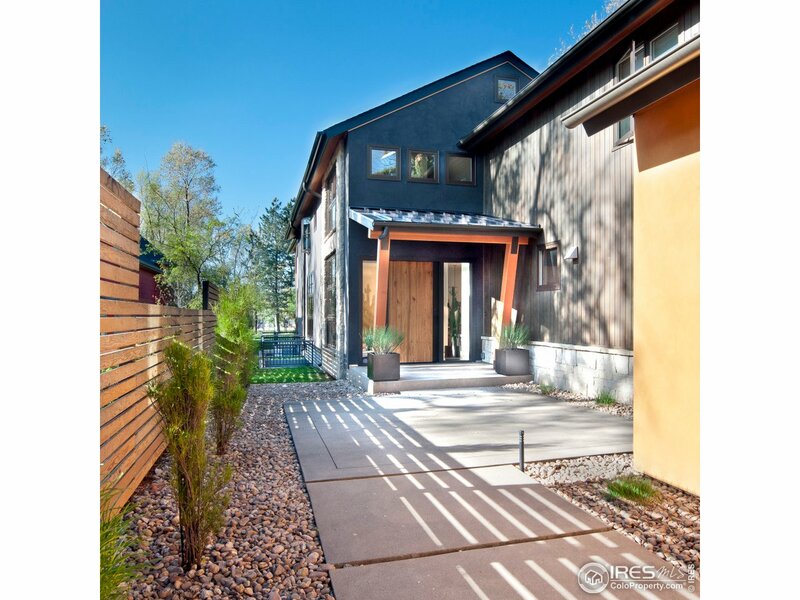 "Amazing opportunity to get started in Boulder's exclusive Newlands community. It's all about lifestyle: steps from hiking trails, 3 blocks to N Boulder Park, easy access to Ideal Market and Pearl Street. Well-maintained, with newer appliances, water heater and furnace. Move right in or remodel over time and build equity. Enjoy outdoor living with a deck, patio and custom waterfall feature. 2 car garage perfect for all your gear. 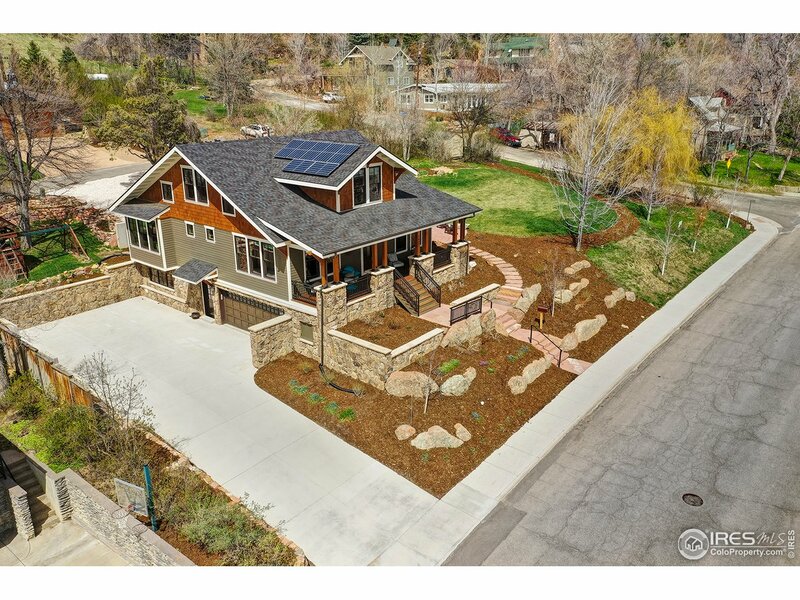 Discover why this is one of Boulder's most popular neighborhoods!" "Delightful Newlands bungalow on quiet street. Just 3 1/2 blocks to Ideal market, restaurants, coffee shops, Rec Center, trails, transit, & 1/2 block to NoBo Park. Home had an addition of a gorgeous master suite w/ delux bath, walk in closet and washer/dryer. w/ an open sunny floorplan, wood floors, vaulted ceiling w/exposed beams in kitchen, deck off living rm & dining rm, large patio for entertaining & fenced yard! New ex paint, AC, new 1 car garage.! Great storage in basement w/2nd laundry!"